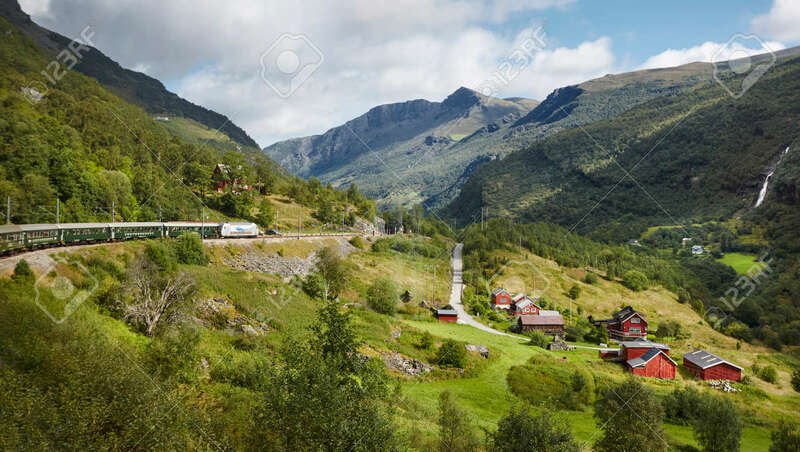 Flam Railway Landscape. Norwegian Tourism Highlight. Norway Landmark... Stock Photo, Picture And Royalty Free Image. Image 68200129.